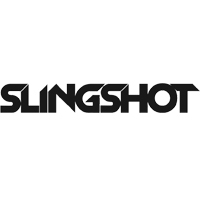 Slingshot CSS Safety Bungee. Replaces any 2010-2014 comp stick safety bungee. 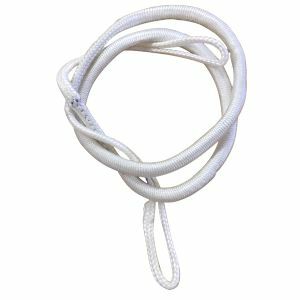 Made of dyneema and bungee this css will take the load to safely flag out your slingshot kite.